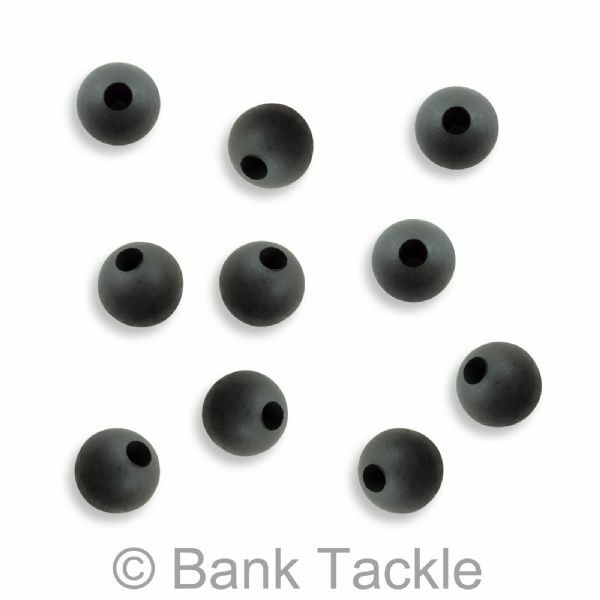 6mm Tungsten Beads with a tapered bore. 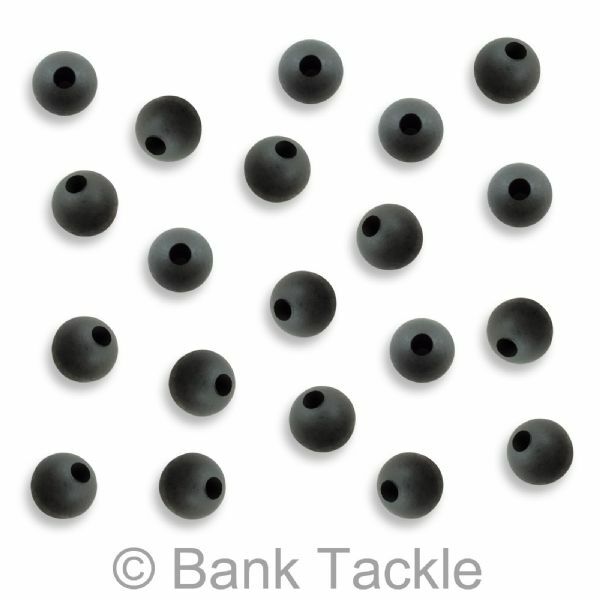 Helps keep everything pinned to the lake bed for the ultimate in rig concealment. 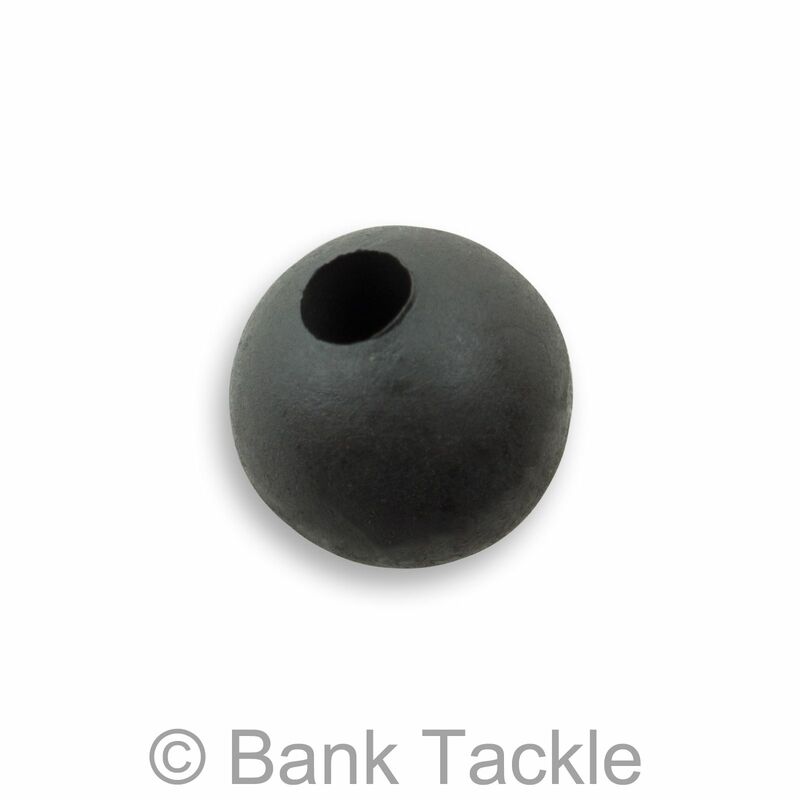 4 x heavier than a standard 6mm bead. 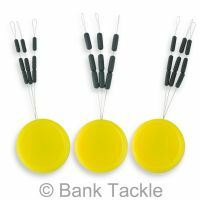 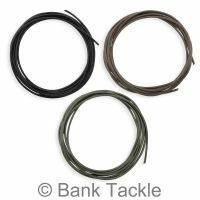 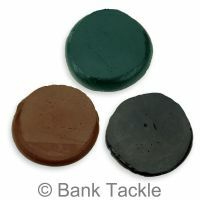 Use with Tungsten Sinkers to make Naked Chod set ups.